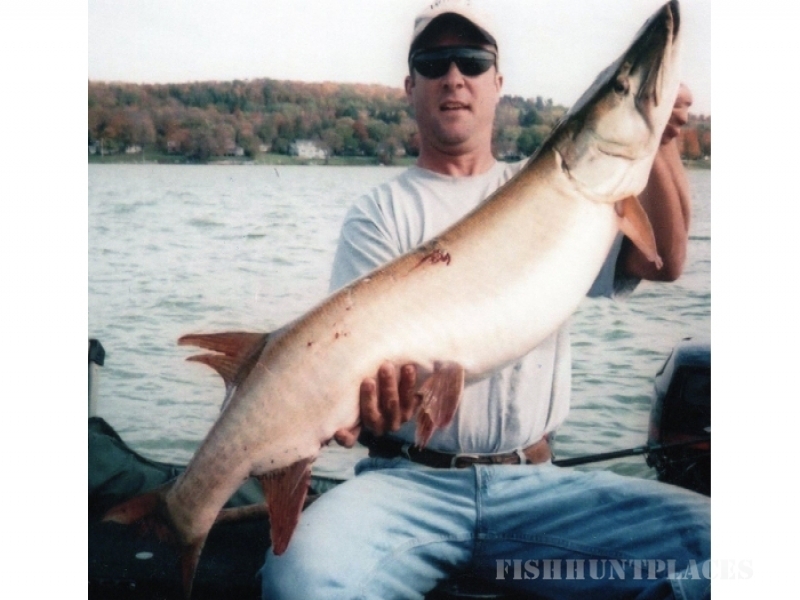 Todd Young owner of Muddy Creek Fishing Guides offers a full service musky charter business on Chautauqua Lake NY. 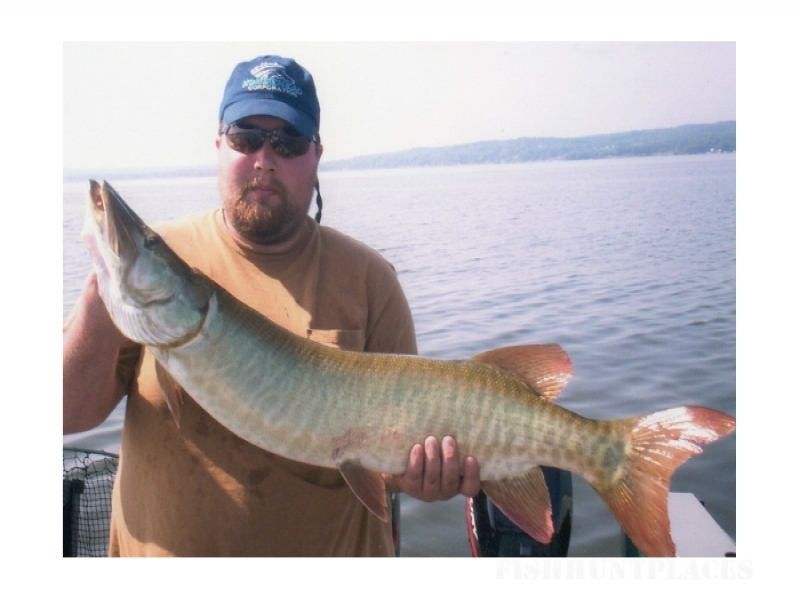 Also available are seasonal trips on a variety of Western PA lakes. Most of our summer and fall is spent on the famous waters of Chautauqua Lake. 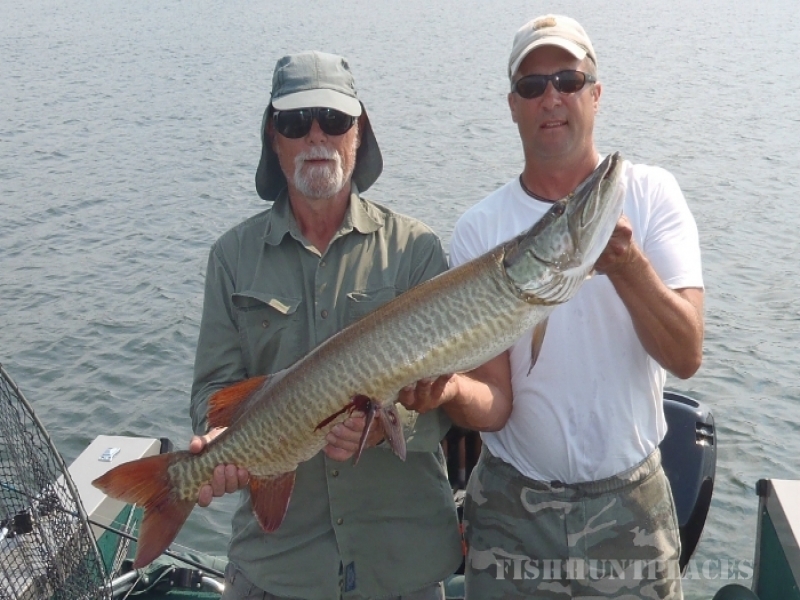 When you schedule a trip with Todd you will be fishing with Todd not another hired guide. We can cater trips to people of all ages. 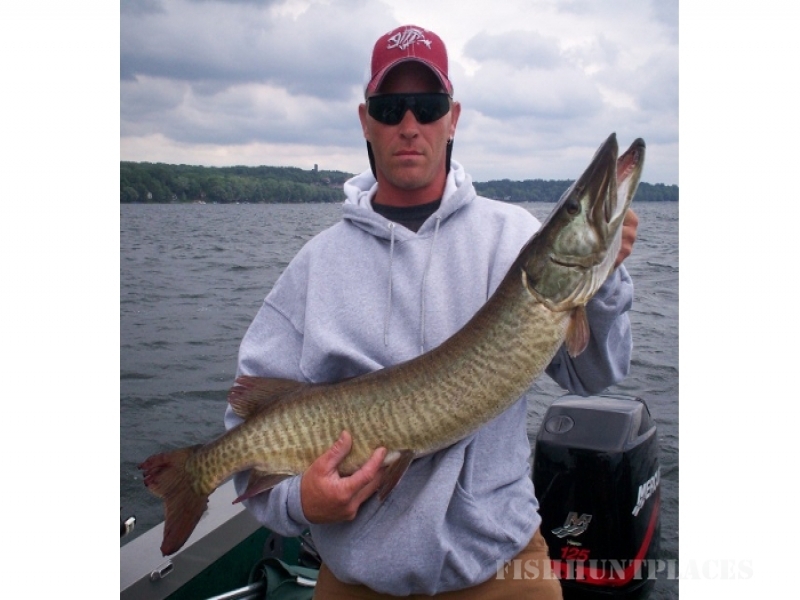 Last season we had men and women from 8 to 97 years old land musky with us. We have been told that our economical trips parallel the costs of some local boat rentals so be sure to give us a call.